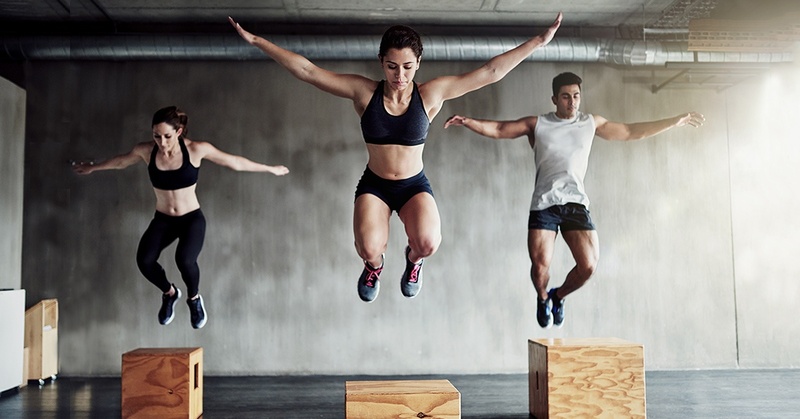 HIIT – High Intensity Interval Training – is big news in the fitness industry and has been for some time because it really works. If you want to get fitter faster, burn calories and see real results (and who doesn’t? ), HIIT training is the answer for you.